Oklahoma Republican Sens. 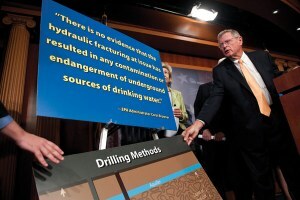 Tom Coburn and Jim Inhofe have a way of riding roughshod over the West's environmental politics. July 2010 was the second-deadliest month ever for border-crossers in southern Arizona. 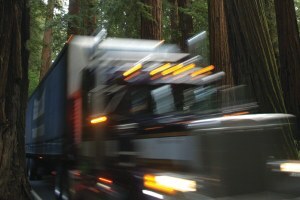 A one-mile-long highway project could change life for two remote counties in Northern California. 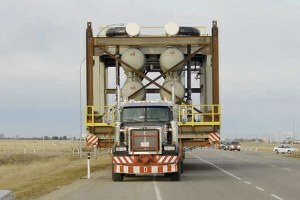 Imperial Oil's plan to transport gigantic equipment to Alberta, Canada, will require major work on highways in Idaho and Montana.